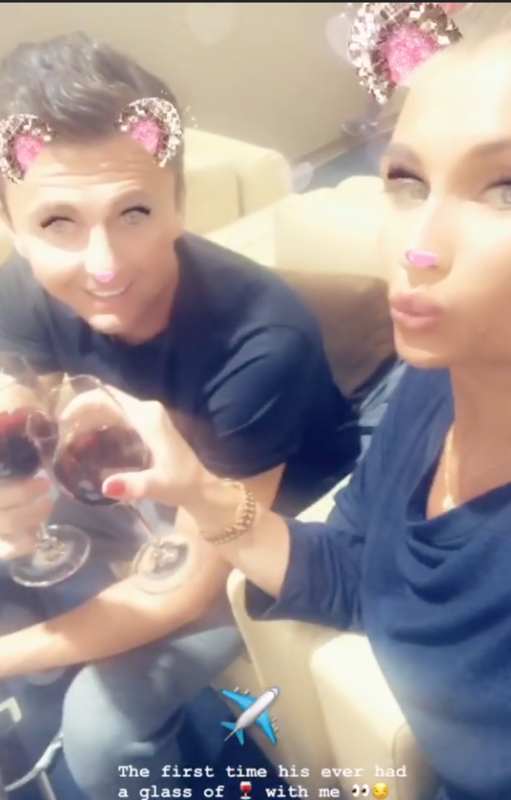 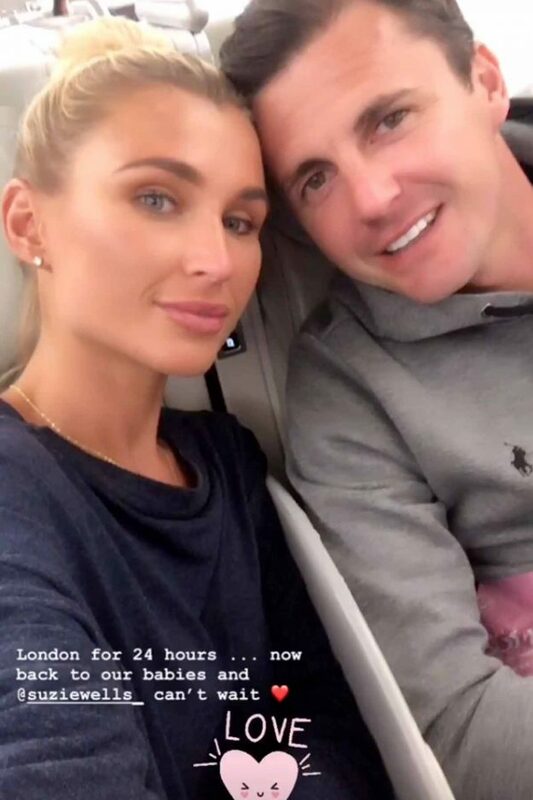 Billie Faiers and husband Greg Shepherd flew back from Dubai for 24 hours to celebrate his mum Linda’s wedding. 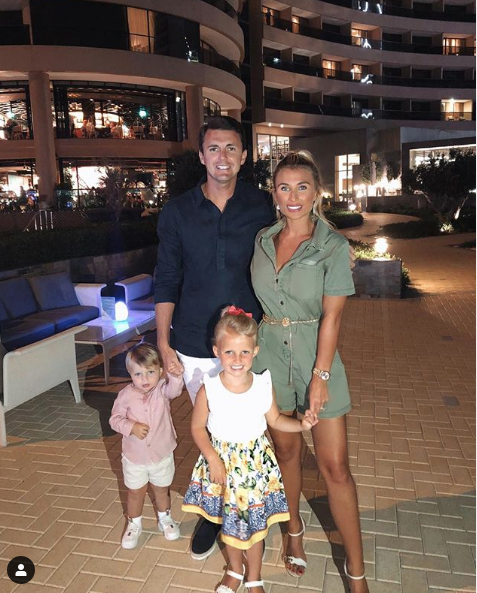 The newlyweds are currently enjoying some quality time with their children, Nelly, five, and Arthur, two, in the sunny country during the Easter holidays – but course, made sure they were back in England to celebrate his mum’s nuptials. 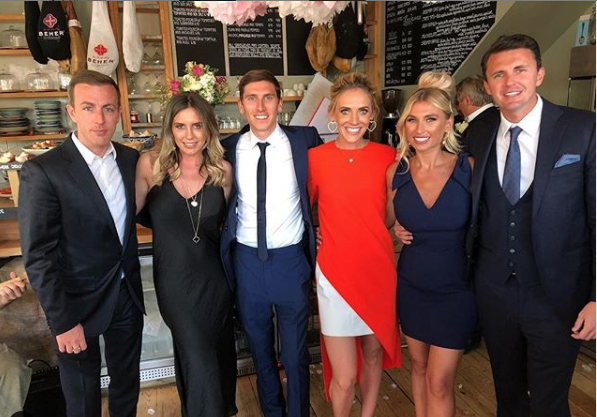 Revealing they had left their children with Billie’s doting mum Sue Wells, the happy couple shared a number photos from inside the celebrations. 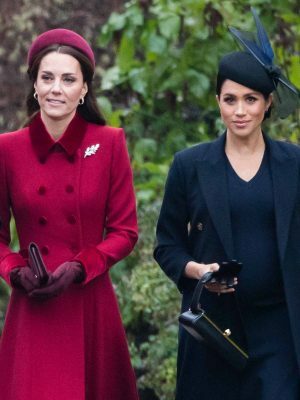 Showing f their golden glows, the The Mummy Diaries stars dressed to impress in smart outfits. 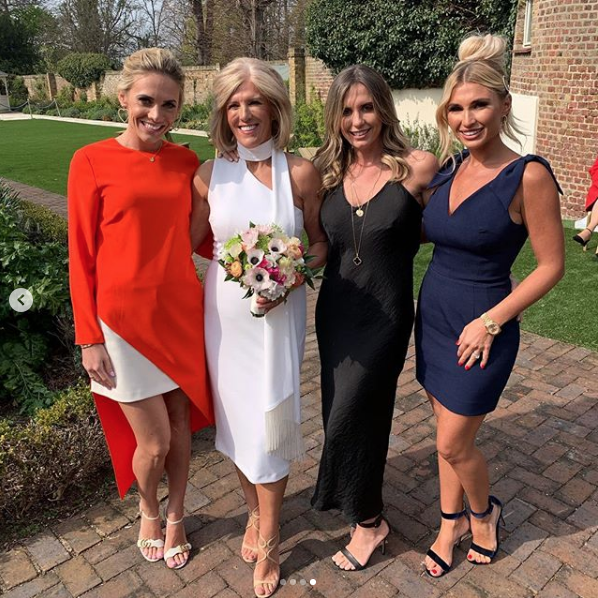 Adding height to her frame in dainty black sandals, Sam Faiers‘ sister sported a glamorous hairstyle as she scraped her blonde locks f her face in a voluminous updo. 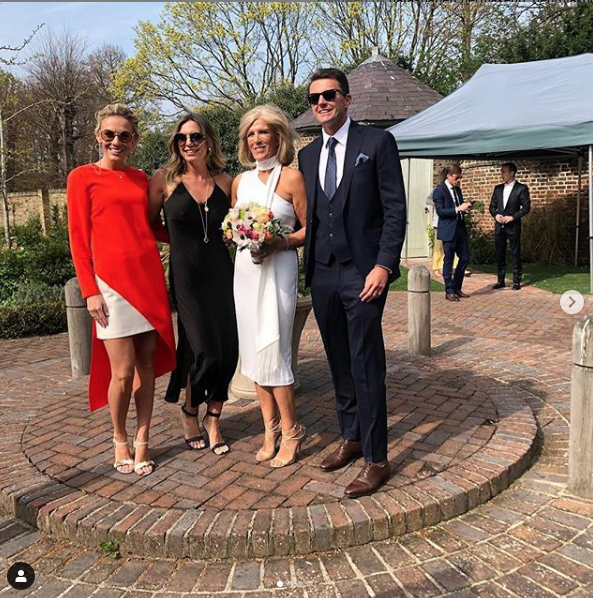 Greg, 33, also shared a number photos alongside his family, showing f his mum Linda’s beautiful wedding dress in the process. 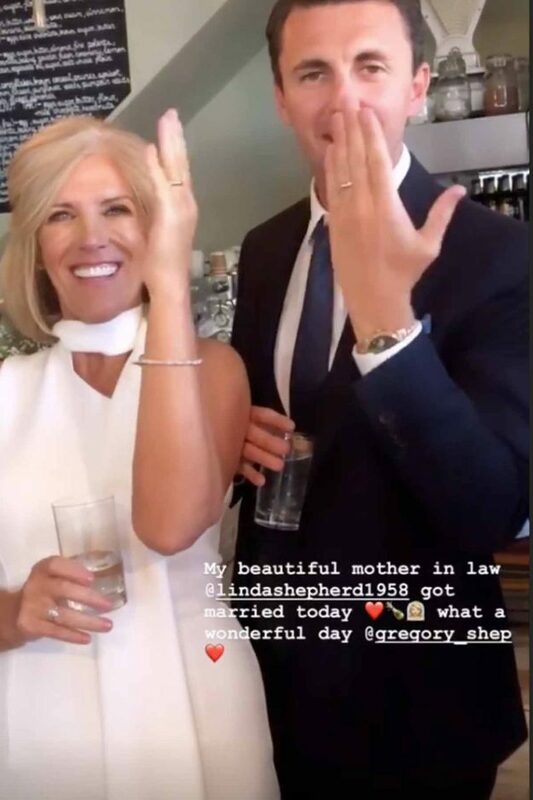 Speaking to Mail Online, Greg admitted that he and new wife Billie wouldn’t have missed his mother Linda’s wedding in Surrey “for the world”.